Location, Location, Location!! If you have always wanted gorgeous golf course views, look no further!!! This 2 bedroom, 2 bath condo overlooks Tarpon Woods Golf Course located in the East Lake corridor. Updated kitchen has beautiful crown molding, new faucet 2018, lots of counter space and storage. Laundry room off the kitchen has full size washer and dryer new in 2018. The laminate floors were installed in 2015 throughout the bedrooms and living/dining room. All lighting has been updated throughout. Master bedroom features a walk-in closet and beautiful bath with double sinks and a walk-in shower. Hurricane shutters are also included for peace of mind. This is an all ages community and pets are welcome. Hot water heater 2015, garbage disposal 2015. 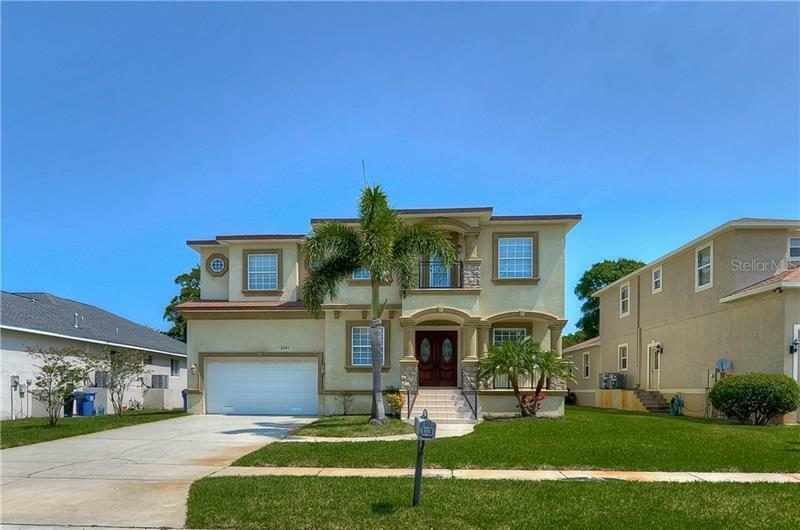 Don't let this opportunity pass by, situated close to Tampa International Airport, beaches, shopping, restaurants and so much more, call for your appointment today!